LightUp for SketchUp is a SketchUp plugin that adds realistic, realtime lighting to your sketchup models. Add lights, add windows, and watch your SketchUp scenes glow with gorgeous reflected light, soft shadows, subtle shading. Gone are the flat, boring surfaces of old. PhotoModeler 2010 and PhotoModeler Scanner 2010 were released Oct. 28th, 2010 and the changes are impressive! 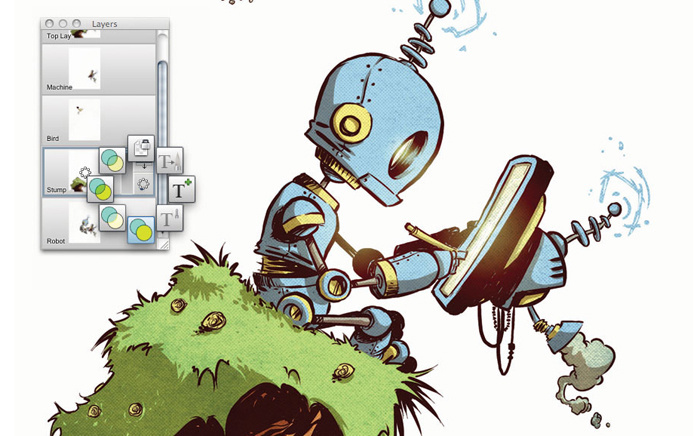 Autodesk Sketchbook Pro 2011 released for Mac and Windows! 15-day full-feature trial is available for download. Glare Technologies has recently released the latest stable revision of Indigo Renderer, version 2.4. This update brings many usability refinements and improvements to the rendering engine, and to celebrate its release we're running a 15% off sale until 30 September. CopperCube, the editor for creating Flash 3D, WebGL and Windows/Mac OS X 3D applications has just been released in version 2. The new release includes Game AI behaviors, fullscreen mode for Flash, WebGL improvements, layers and folders, undo/redo functionality for the editor, new actions and a lot more. 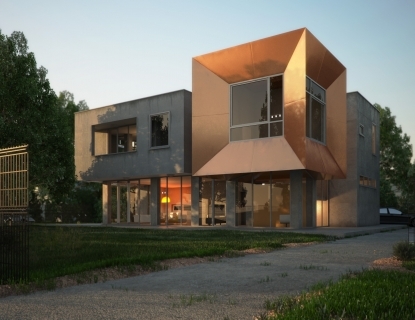 CopperCube is ideal for creating 3D viewers, educational programs, architectural visualizations, military simulations, product configurators, games, e-learning applications and 3D prototypes. MAXON Announces Immediate Availability of Release 12 of Acclaimed 3D Package CINEMA 4D. Read more about the Key Highlights of CINEMA 4D Release 12 here. September 1, 2010 - Google SketchUp 8 released with easy access to Google’s huge collection of geographic resources. We’ve built Maps right into SketchUp. Adding a geo-location to your model is now an elegant, one-app process. The snapshot you get when you add a geo-location to your model now includes 3D terrain data that’s more accurate, and -- for the first time -- aerial imagery in color. Our Match Photo feature lets you trace one or more photographs to build a model; it’s an incredibly powerful tool. For SketchUp 8, we’ve tweaked some things to make using Match Photo easier than ever. When it comes to modeling existing buildings, it’s hard to beat Google Building Maker for speed and efficiency. We’ve made it simpler to open and refine Building Maker models in SketchUp. 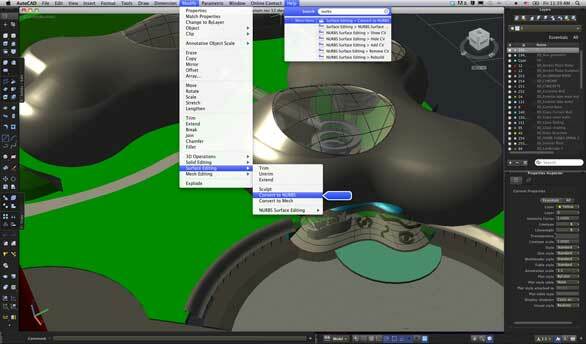 Autodesk has announced AutoCAD 2011 for Mac. This new version of AutoCAD, software for professional design and engineering that previously ran only on the Windows platform, now runs natively on Mac OS X. Autodesk also announced that the new Mac version of AutoCAD would be accompanied by the AutoCAD WS mobile application, a new app for iPad, iPhone, and the iPod touch that will let users edit and share their AutoCAD designs remotely. Zbrush 4.0 чакането приключи ! които лично мен оставиха без думи.